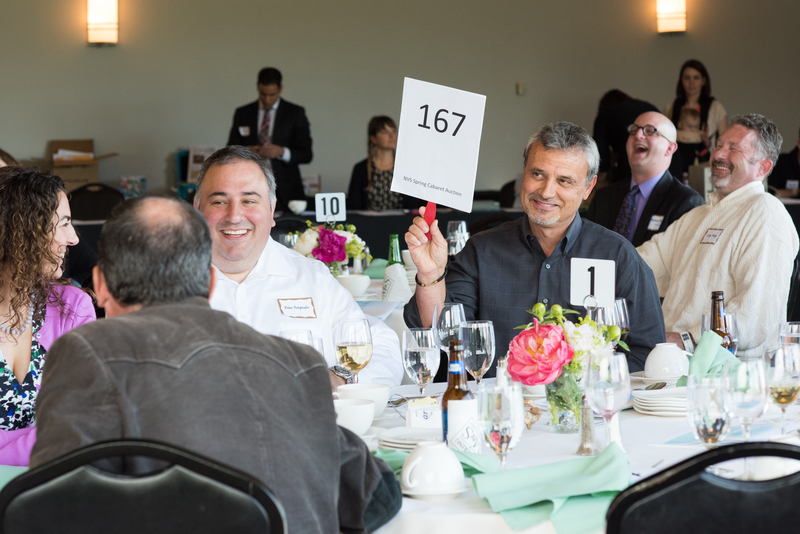 Every year, the Neurology Vocational Services Unit Gala have brought people together to strengthen communities. 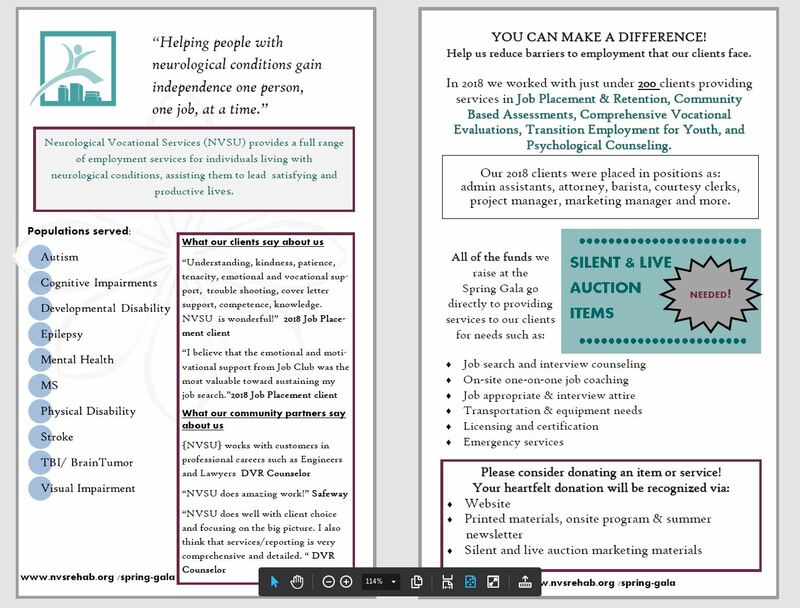 Whether you are a community employer, clients receiving our services, or our NVSU supporters, we like to celebrate diversity, building community and empowering individuals with disabilities at this event. The Gala is our major fundraising event of the year. 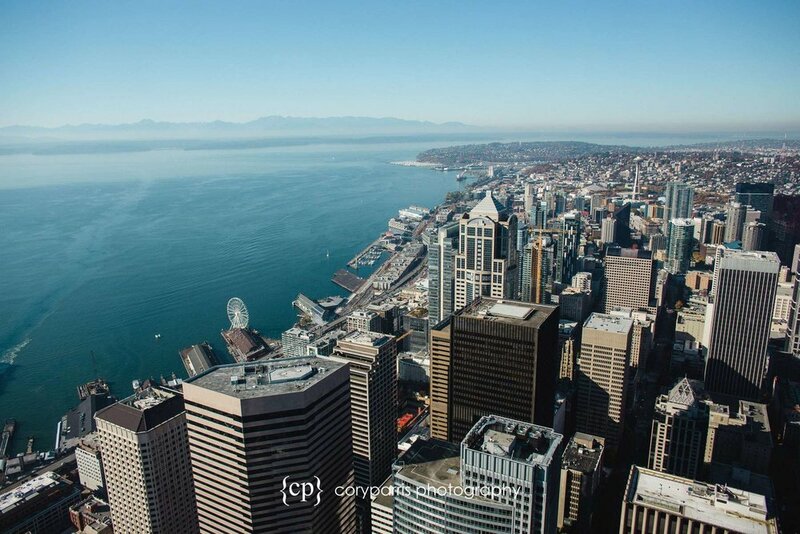 Neurology Vocational Services Unit (NVSU) at Harborview is the only full-service program providing a comprehensive array of vocational rehabilitation services to individuals with neurological conditions in the Northwest. NVSU has been providing Northwest companies with quality job applicants since 1976. Purchase your tickets by the Early Bird deadline – April 30th! 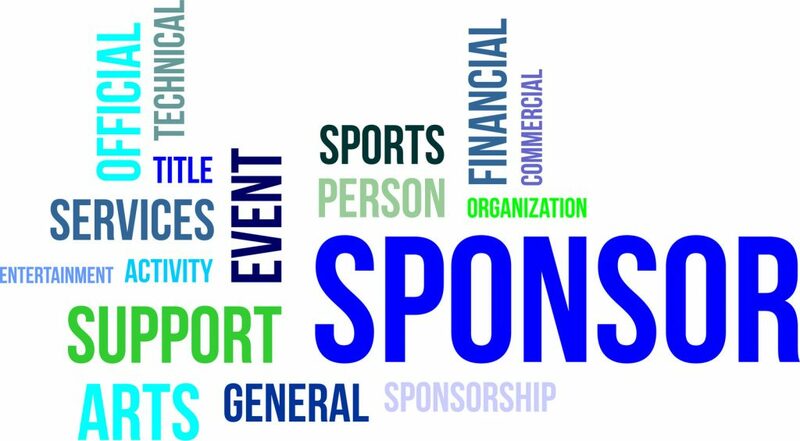 Your Sponsorship directly supports our mission and underwrites the event. 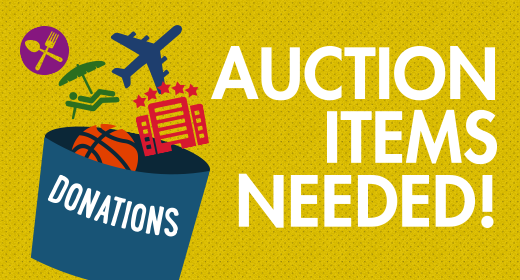 This helps us to pay for those items that assist our clients to work—job coaching, assistive equipment, transportation costs, and more. 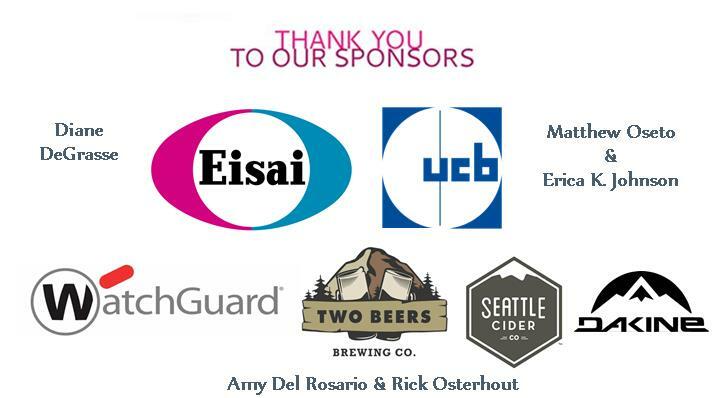 If you would like to sponsor the event, please contact Eleanor Pawley, Community Liaison, at epawley@uw.edu or call 206-744-9130 . Please consider this very worthwhile giving option. Why donate to the Gala? NVS, as the non-profit 501(c)(3) board for NVSU, uses the funds raised at our annual Gala to support our clients’ needs for such things as commercial driver’s licenses, CPR training, food handlers permits, parking fees, assistive technology (including voice activated computer software, adapted keyboards, cell phones, or other specialized communication devices), and on-site staff follow-up to assure that our clients learn their job tasks for their new work situation. 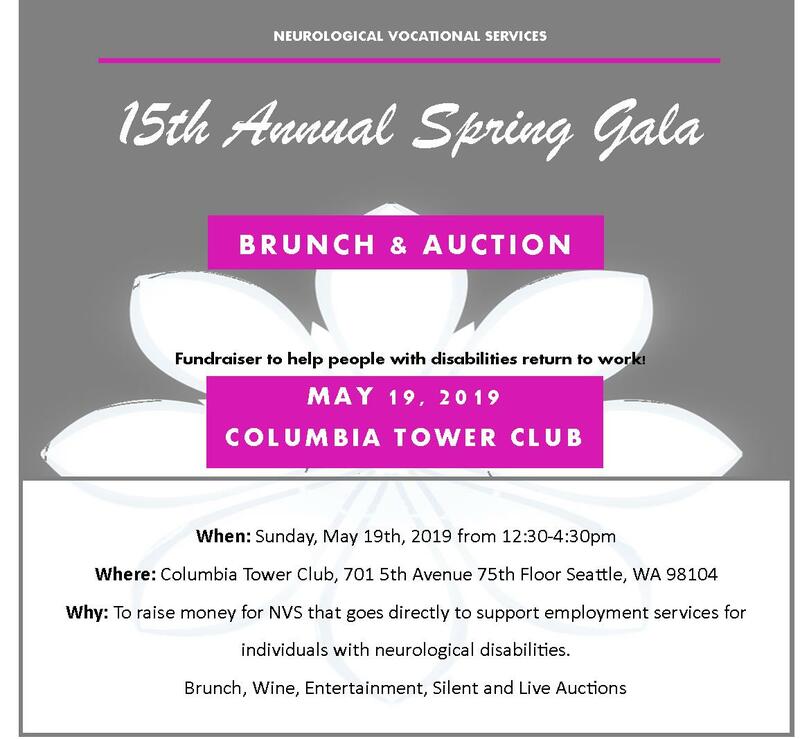 The Spring Gala is NVS’s annual fundraiser to raise money in benefiting individuals with neurological conditions as they pursue their goal of returning to work. 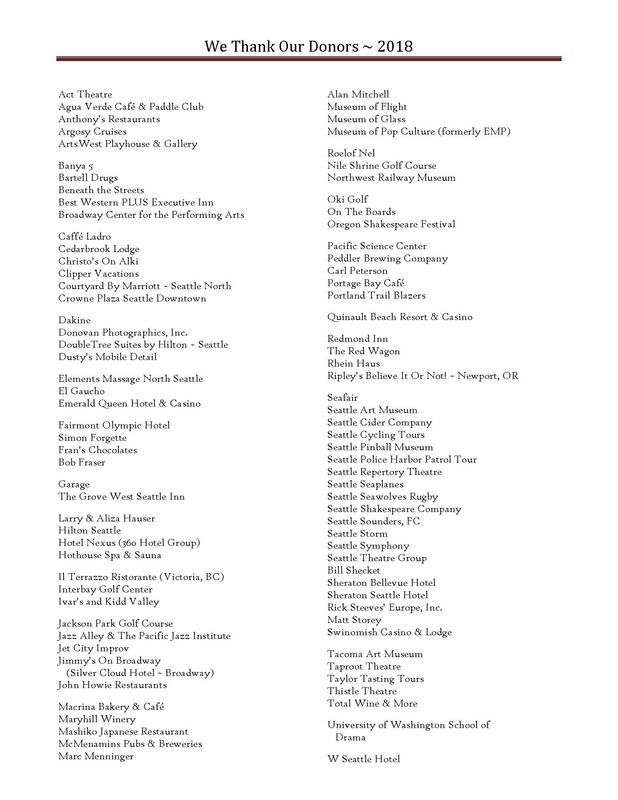 It is also a chance to meet, greet, and thank all of our sponsors. Thank You for your Support! Our 2018 Gala was a success! We reached our goal and raised $35,000 this year! 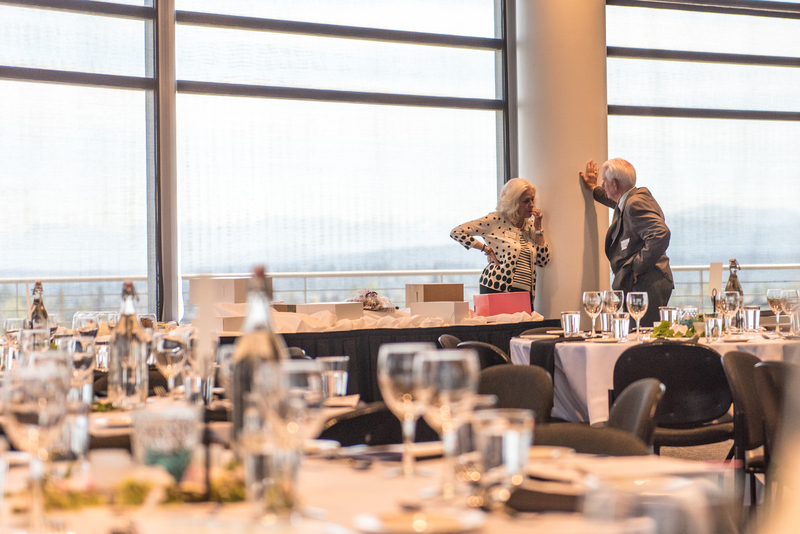 The 14th NVS Annual Gala, featuring Dr. Nick Poolos, took place at the Panoramic Room in the Pacific Medical Center on May 20, 2018. Thanks to all of our donor and sponsorship support we were able to reach our goal of $35,000.